ALEGRIA Magazine celebrates the Hispanic Heritage Month + FALL ISSUE 2013 LAUNCH PARTY. Home Alegria Life	ALEGRIA Magazine celebrates the Hispanic Heritage Month + FALL ISSUE 2013 LAUNCH PARTY. 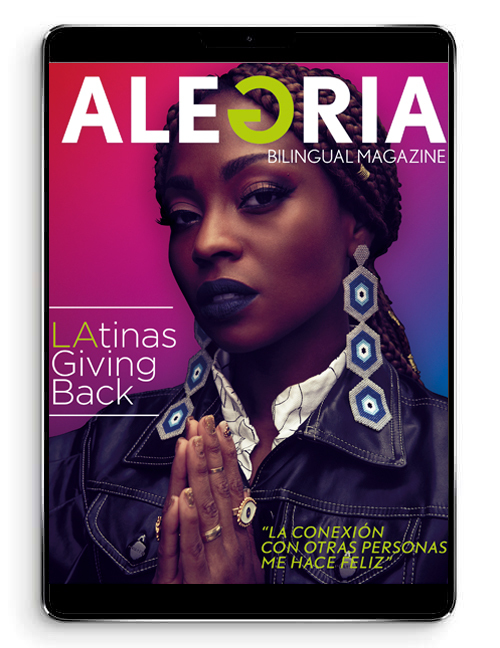 ALEGRIA Magazine will recognize the most prominent Latinos in business, community service, education, the arts and entertainment who have made a positive impact this year for the Latino/ Hispanic community in the united states. We will launch our ALEGRIA Fall Issue. *Sponsorships opportunities available, media exposure and cross-marketing opportunities for our advertisers and partners.